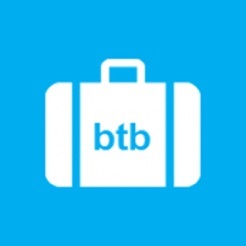 Business Trip Buddy's My Trips travel planner and expense tracker lets you manage every aspect of your business trip itinerary including flights, hotels, rental cars, trains, buses, shuttles, expenses, and more! 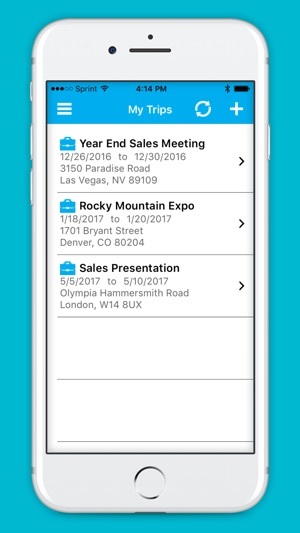 Large and small businesses can easily track business travel and manage expense reports anytime - from anywhere - with Business Trip Buddy. 1. Turn Emails into Trips – There's no need to enter trips and trip details manually. Just forward your travel confirmation emails (from airlines, hotels, rentals, etc.) to trips@businesstripbuddy.com and we will automatically either create a new trip for you or add the activity to an existing trip (based on a trip’s start/end dates). 2. Real-Time Flight Status* – Get up to the minute real-time flight information including times, delays, gates, and baggage claim areas. 3. 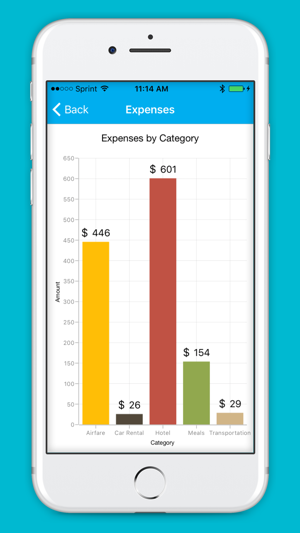 Smart Scan Receipts* – Converts photo images of travel receipts to expenses. This feature also “learns” by storing Payee names and expense types on our cloud server for future recognition and identification. 4. 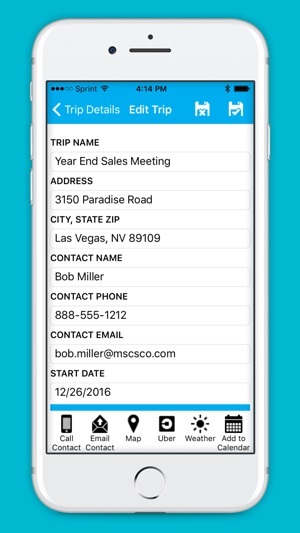 Email Expense Reports* – Generate expense reports by trip or date range and we'll send them to your registered email inbox. 5. 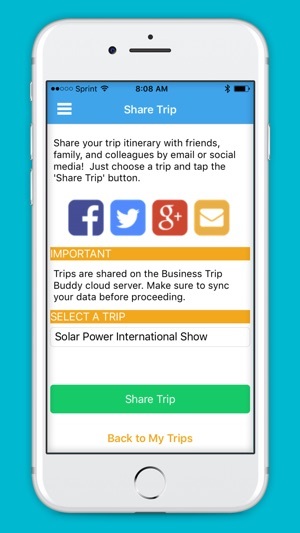 Share Trips – New in version 2.20, you can share trips via email or social media. 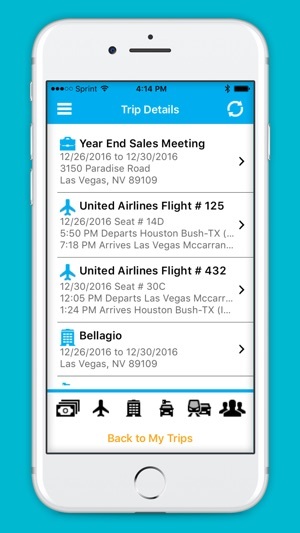 Share your trip itinerary with friends, family, and colleagues via email, Twitter, Facebook, LinkedIn and other social media sites. 6. Link to Uber – Launch the Uber app directly from My Trips and it will pass in the address of your business contact, airport, or hotel. 7. Currency Conversion – Allows you to designate your home currency in user profile. Includes ability to auto-convert expenses from any foreign currency to your home currency. 9. Now track meetings in your itinerary! 11. New in v2.20 Search on Yelp right from the My Trips App! 13. New in v2.21 No more ads! *Features marked with an asterisk require a Pro Traveler Subscription $3.99 (USD) per month - this is a monthly auto-renewing subscription that includes advanced features and removes ads. – Your account will be charged $3.99 (USD) for renewal within 24-hours prior to the end of the current period.